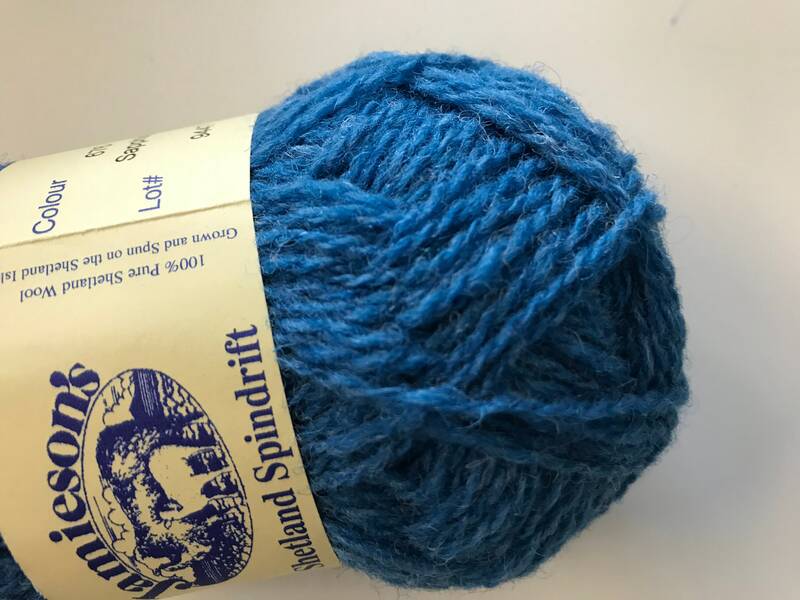 Calling all colour work and Fair Isle fans. 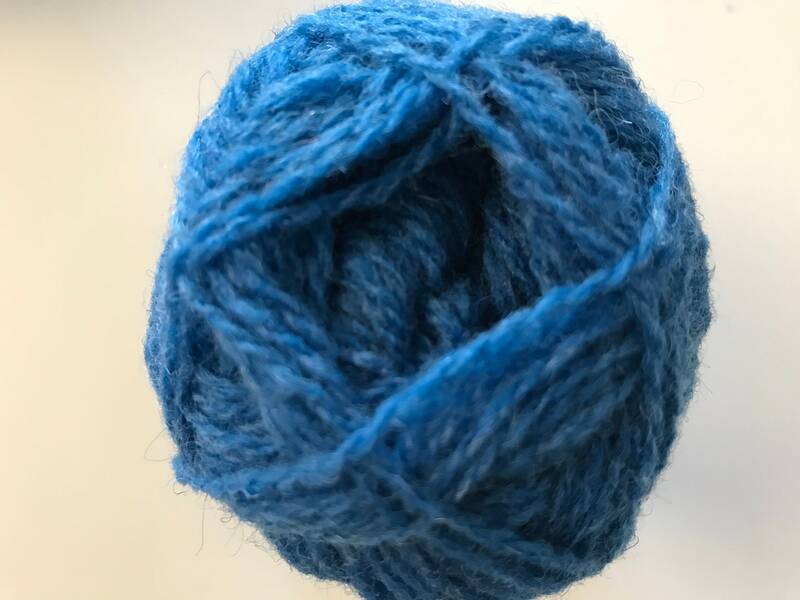 This beautiful yarn is traditionally used to knit these patterns. 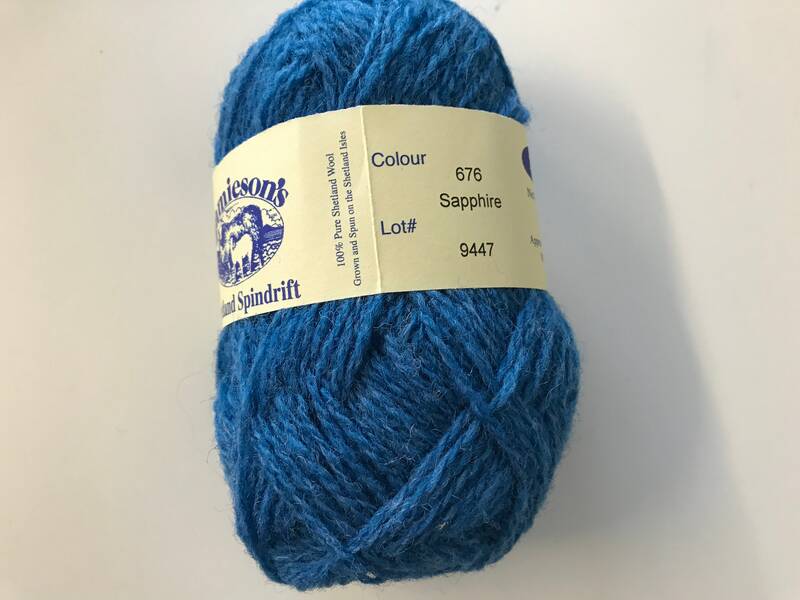 I have knitted Tams, sweaters and mitts using this yarn and have found it not only is easy to work with but gives stunning results. 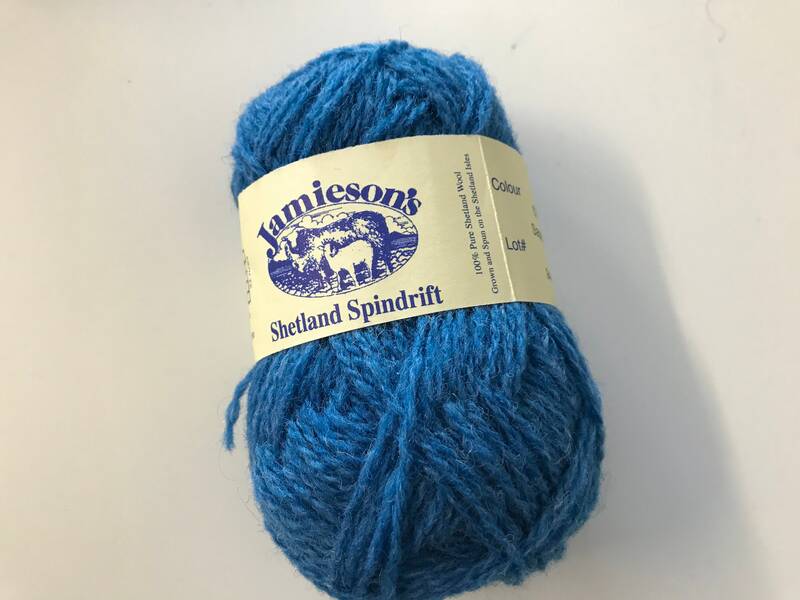 This yarn is 100% Shetland wool that is grown, shorn and spun on the Shetland Isles. A stunning heritage product.